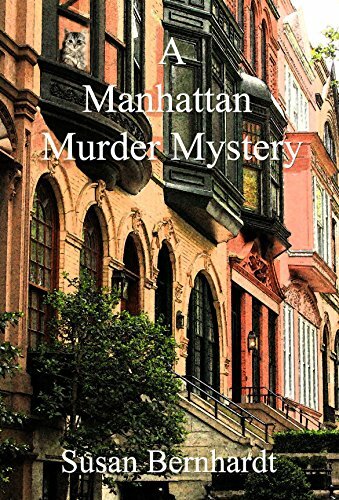 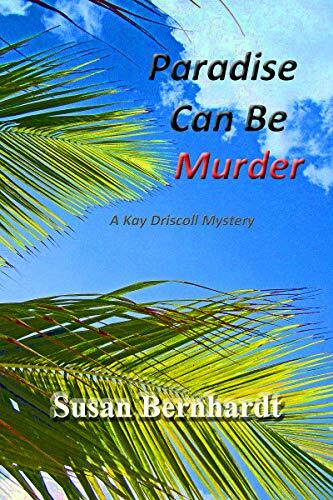 A former public health nurse who volunteers at a free clinic in Wisconsin, Susan Bernhardt has drawn on her own real life experience when writing the Kay Driscoll Mystery Series. 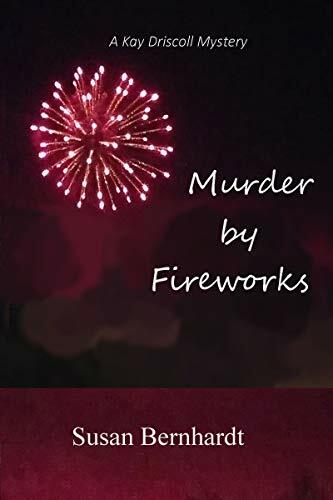 This series also stars a retired nurse who volunteers at a free clinic in small town Wisconsin. 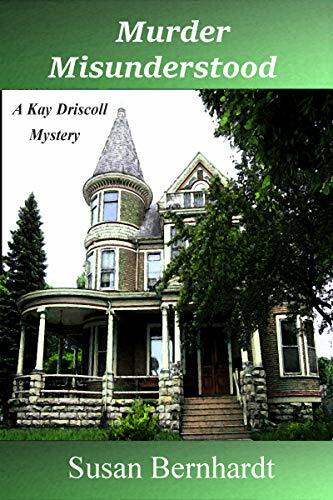 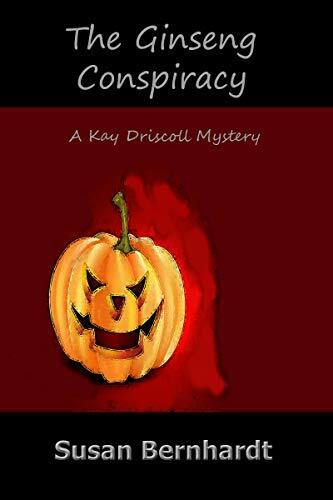 The difference, however, between Susan and Kay is that Kay encounters murders in her small Wisconsin town! 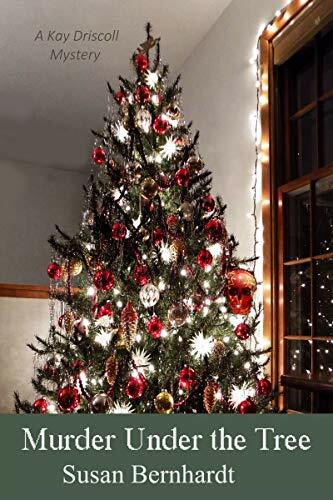 For those of you who love holiday-themed Cozies, you’ll be pleased to know this series’ mysteries are set during the holidays.